As a homeowner, the safety of your loved ones as well as your belongings is top most priority. No matter what type of neighborhood you live in, it is always a good idea to have some home security measures in place so as to avoid unfortunate incidences. Statistics in the United States indicate that home break-ins tend to be the most common crime committed with one happening every 13 seconds. This accounts for about 2 million burglaries annually. The best way to avoid this is to ensure that your home is not considered an easy target by these criminals. So what are some of the things that one should know about home security? When most people move in, the last thing they consider doing is changing the locks of the house. This is a mistake as you can never be sure of the quality of locks as well as the doors themselves. Investing in deadbolt locks can help a long way in keeping your home safe. Most burglaries tend to happen during the night when you are either asleep or out of the premises altogether. One way of avoiding this would be investing in exterior lighting. You could also take it a step further and have motion sensors installed on the perimeter of your home. This way once an intruder tries to get access to your compound, the lights will come on and an alarm can be triggered. If you tend to spend a lot of hours away from your home such as while traveling on business, ensure that your internal lighting has been set on a timer. This way they will come on several times in the night giving the illusion that the home is occupied. 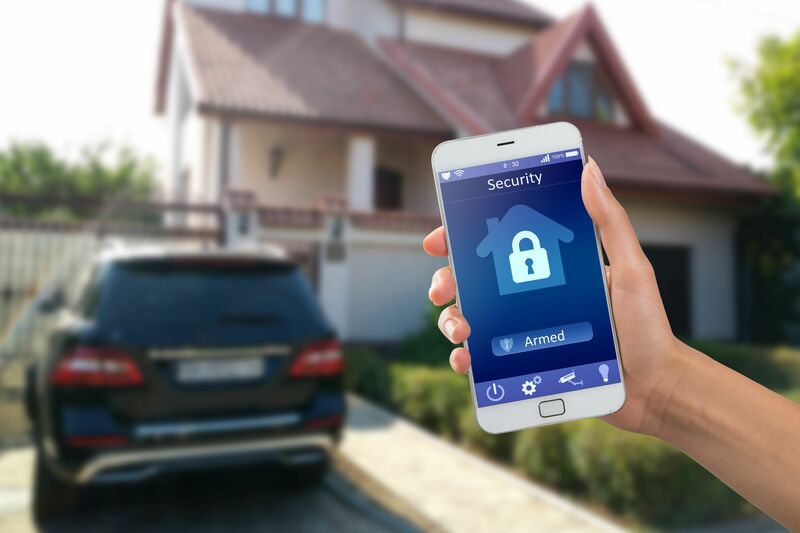 When it comes to learning about home security systems, you will find that wireless technology is one of the best ways of protecting your home. The wireless systems use radio frequency signals. Most of the new systems are even compatible with cellular use thus; you can get alerts right on your mobile phone. There are numerous other ways that one can indulge in home security. The main thing to keep in mind is that you would rather be prepared than be a hapless victim of a crime that could have been avoided. Break-ins do not only lead to loss of one&#39;s valuables, but can also lead to fatal injuries or loss of life.